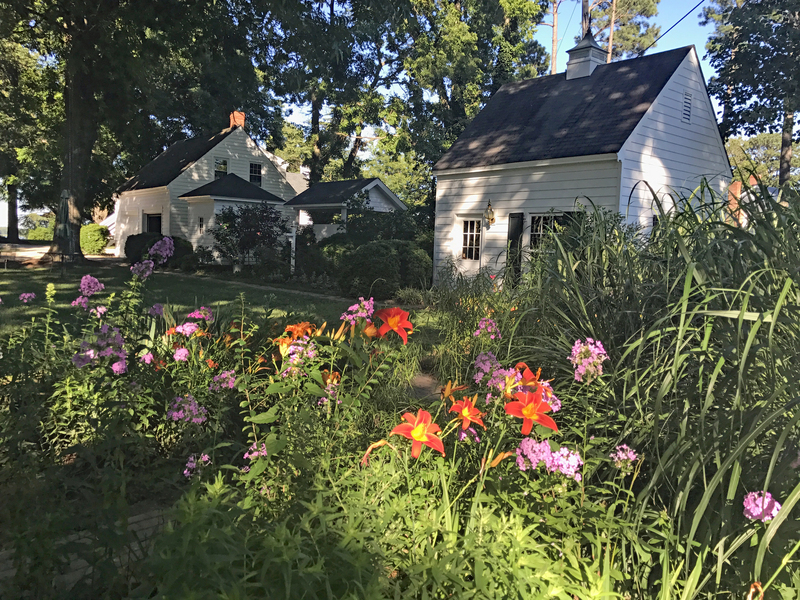 late day summer color in the garden | Karin Andrews Real Estate . . .Experience, Diligence, Results.